Our Commercial Customers Are Marbleous! Whether you manage a large business, a small company, an organizations, or a beautiful home, we recognize that you have placed your trust in MARBLELIFE to assist in maintaining the first impression and quality image a well maintained building and floor provide. MARBLELIFE does not take the responsibility lightly. We are honored to be a trusted part of your enterprise and business model, and recognize the impact a well maintained floor has. (We all have that list of businesses we will never return to due to a failure in maintenance, a slippery floor, and a messy bathroom). 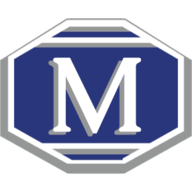 Rest assured that we get it, our client’s never worry, as they have MARBLELIFE to ensure a consistently beautiful well maintained building supports the quality reputation they have built and maintain. We are honored to play a bit part. Whether you called us to restore lobby floors, dorm buildings, or other commercial spaces, we are grateful for your patronage. For your trust and loyalty to the MARBLELIFE name. We have been an innovation, productivity and solution leader within the stone care and maintenance since our founding in 1988. We can say that because we were here for the beginning. By partnering with exceptional commercial customers and homeowners like you, we have been able to continue to grow and improve. From small-scale hotels to properties like Rockefeller Center and maintaining our nation’s memorials at the Kennedy Space Center, we are thankful to play our part in your success. As a thank you, here are three pro tips straight from the experts at MARBLELIFE themselves, for how to keep your establishment’s stone looking beautiful. While impressive facades and illuminated windows may distinguish the exterior of your building, it’s your floors that speak to your credibility on the interior. Keep them shiny and streak-free using surface tailored and appropriate cleaners like MARBLELIFE Cleaners. When cleaning your floors consider MARBLELIFE® Stone & Tile Cleaner Concentrate, Gallon as a cost effective way to safely care for your floors without introducing grout or marble damaging acids, or waxes that may build up and need removal later. A proper cleaner selection maintains the beauty without creating downstream expense. MARBLELIFE guarantees that the properties WE maintain will never need another restoration provided you are using our approved cleaners and we are maintaining the property. You would be surprised how many people are still worrying and budgeting for periodic restoration, when they could have a well maintained appearance everyday for less. Smart. Since it’s unreasonable to believe you can shield all stone surfaces from damage brought on by customer contact, it’s important to maintain your stone’s seal. Let’s face it, when operating a large-scale business, you automatically absorb a certain amount of wear and damage just due to normal operation. Guests dropping citrus fruit on the floors, dragging bags, shuffling shoes, and tracked in outside debris. Your surfaces will comes in contact with a lot. Protect them by keeping them properly sealed with products like MARBLELIFE® Stone Sealer 16oz. A well sealed grout line maintains a clean appearance. Unsealed and we are transferring dirt from tile top to stained grout with every mopping. Without a seal the very act of cleaning contributes to the degradation of your floors. Slow and steady it sneaks up on you to force a restoration that was unneeded. We maintain auto insurance in case of an accident. We seal our floors to avoid the same costly experience – staining – and loss of image. You don’t want to completely hide your stone surfaces beneath heavy rugs, but when strategically placed, an appropriately engineered mat can help protect your surfaces and extend the life of your floors. Most people think that means covering them, when in fact an appropriately constructed mat will not only knock off dirt and allow it to fall below the surface so it cannot be carried onto your floor to contribute to wear and damage. Most mats look pretty but are non-functional. Outside mats should be backless to allow rain and melting snow to pass through, where as interior mats require a mat to capture dirt before it contacts your floor. Placing them just outside and right inside your doors where customers and employees enter and exit and high spill areas, such as bar areas, and seating areas can enhance appearances and reduce maintenance costs without hiding your investment. Our Interior Engineered Anti-Wear Floor Mat: “Welcome” Mat Size – 4′ x 6′ are specifically designed to trap abrasive dirt and debris before it enters a room or space. Ask us about how we might engineer a mat to meet your specific buildings needs, as custom sizes and logos are also feasible. A welcome mat should be a lot more than offer a welcome, it is your buildings first line of defense. For more information and stone care tips and techniques, contact your local MARBLELIFE office. 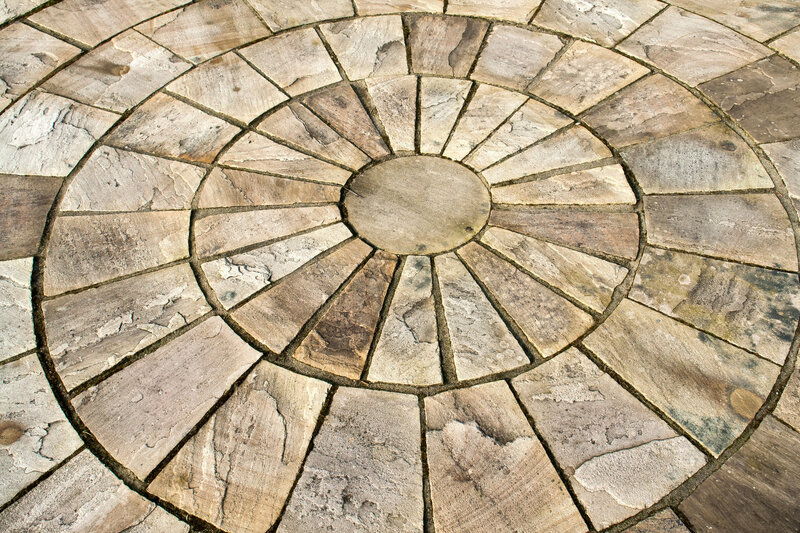 A knowledgeable Stone Craftsmen will be happy to help in any way they can. 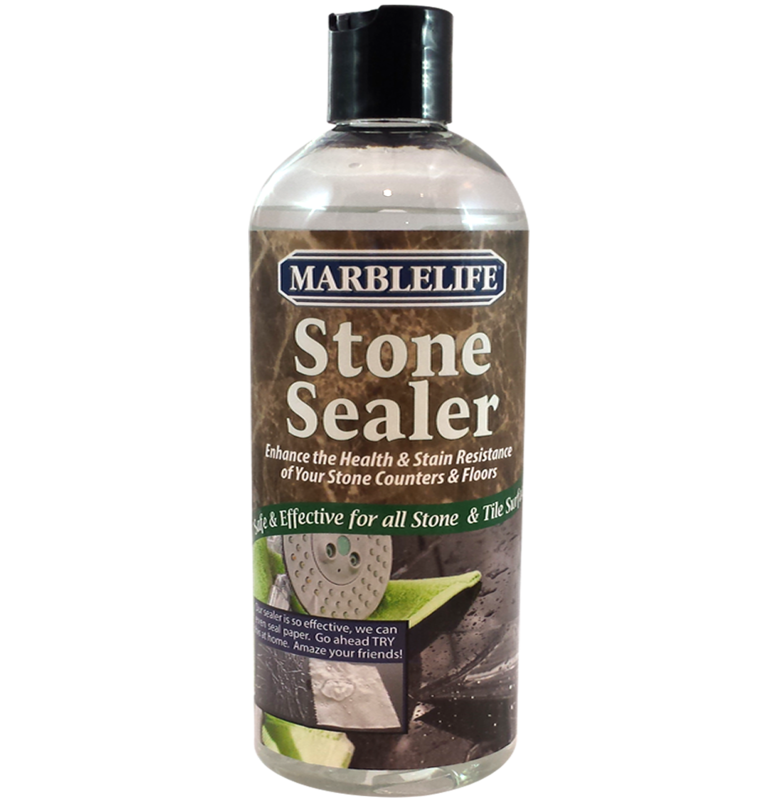 MARBLELIFE Stone Sealer is a fantastic combination of the strongest features of a superior quality sealer, without the negative features of many popular sealers.